Making its world debut at the 2018 New York International Auto Show: the all-new 2019 Nissan Altima sedan has finally arrived. 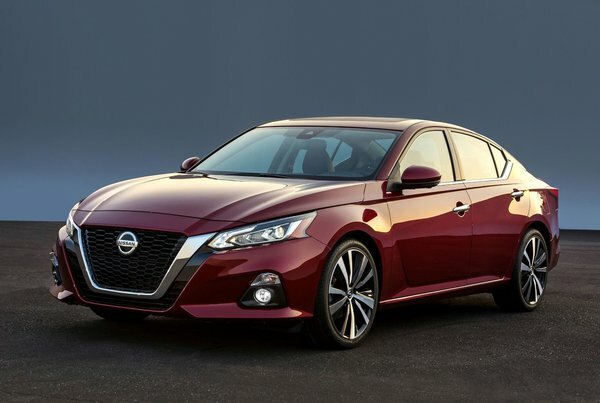 Completely overhauled, this version of the already popular Altima sedan promises performance and technology, along with style and poise on the road. 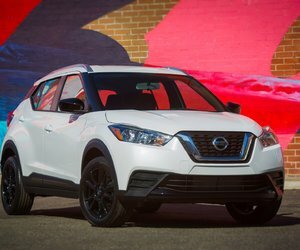 In the past 25 years of Altima sales, more than 5.6 million units have hit the road, and Nissan is confident this latest version will only increase those numbers. 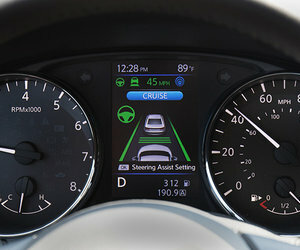 The 2019 Nissan Altima features the company’s Vmotion 2.0 concept look. Up front, the Altima sports a bold grille, with angular headlights and a muscular front bumper and hood allude to what lays beneath the painted exterior. The 2019 Nissan Altima isn’t just a stylish sedan, but also set to be a powerhouse on the open road. Follow a shapely silhouette to the trunk, and you’ll recognize Nissan’s signature floating roofline. A sculpted, elegant rear showcases a subtle deck-lid spoiler, and dual tailpipes. For this generation, Nissan made the Altima lower, longer and wider. The 2019 Nissan Altima is available with 19” wheels, as well. Step inside the 2019 Nissan Altima, and it’s clear that the designers and engineers really aimed to create a space that’s both a comfortable and practical space for driver and passengers alike. You’ll find updated Zero Gravity seats, along with a much sleeker, simplified centre console. NissanConnect is standard and features Apple CarPlay and Android Auto. All those features are available and accessible on an 8” colour touchscreen. However, it’s not all about the way the car looks inside and out. Oh no, Nissan engineers went above and beyond with the 2019 Nissan Altima. This all-new sixth generation 2019 Nissan Altima will for the first time be offered with an available Intelligent All-Wheel Drive system on all five trim levels (S, SR, SV, SL and Platinum). When you equip your 2019 Nissan Altima with the updated 2.5L you can also specify AWD. As our winters seem to be getting continuously longer and more snow-filled, this is a pretty big deal. For the moment, AWD will only be available with one engine choice. Expect that to change in the future. The 2019 Nissan Altima has two engine choices. Along with the updated 2.5L, the previous generation’s 3.5L V6 is now replaced with a completely new engine. New to Nissan, and really, new to the entire automotive world: a 2.0L VC-Turbo. This engine will only be available o the FWD models, for the moment. This variable compression turbocharged inline 4-cylinder delivers the performance of a V6 with the fuel efficiency of a 4-cylinder mill. Unfortunately, the 2019 Nissan Altima won’t make it to dealers till later this year in the fall. Until then, you can head down to your local Stadium Nissan to speak to our knowledgeable experts about everything the Altima has to offer, so that when it does show up in a few months, you’re fully prepared and ready to take it for a test drive.